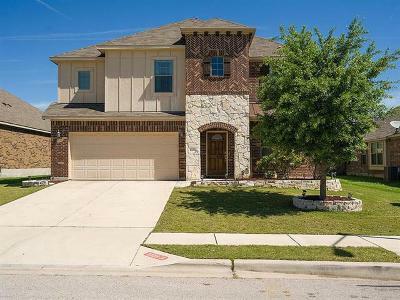 The City of Hutto is one of the fastest growing areas in central Texas,and located about 20 miles northeast of Austin. It is a fairly quick commute to Austin, Round Rock, Pflugerville, and Georgetown. Major employers include DELL, IKEA, and The City of Austin. Population is app. 28,000 people. 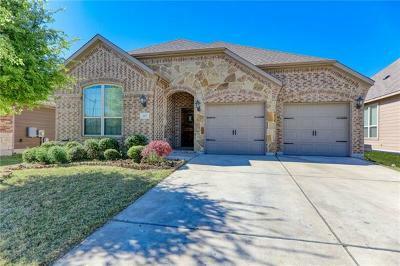 To do a search for homes in the Hutto area you might be interested in, simply click on one of the links to the right. There is more detailed community information down below. 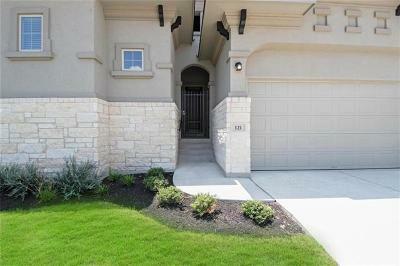 The Enclave at Brushy Creek is located off of Hwy. 79 & 685 in Hutto. 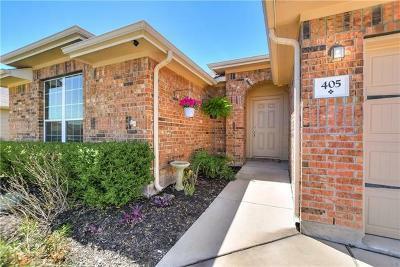 It is a great little neighborhood for first time home buyers as well as those wanting to start a family offering entry level pricing. Zero down USDA financing may offer some home buyers the chance at getting in for little money down. 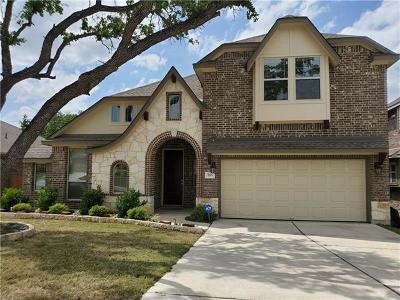 Home buyers will get a LOT of square footage for the money, as well as quick access to Round Rock, shopping, and schools. 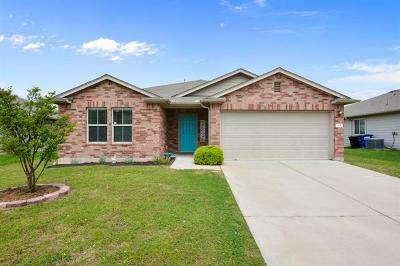 Green Haven Ranch is located out near Toll Rd. 130 off of Limmer Lane and Haybarn Lane. This green home built community offers home sites built on app. one acre lots. Green Haven Ranch offers an organic community garden, and utilizes green building techniques in all of their new homes. 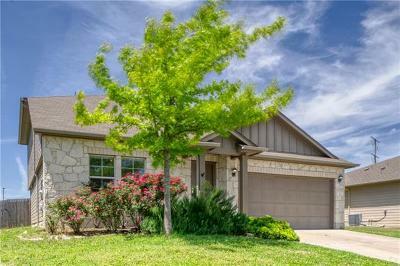 The Legends of Hutto is a great litttle starter neighborhood in Hutto located off of Hwy. 79 and 685. Builders such as Gehan, Lexor, and Lennar are the dominant builders in here. 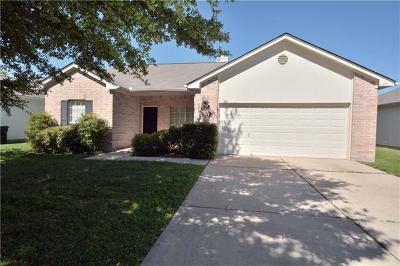 Homes for sale in the Legends of Hutto typically run from about the $120's-low $200's. 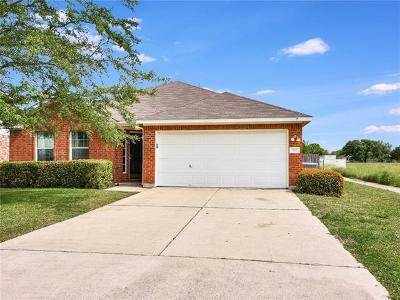 It is very close to schools, shopping, and Toll Rd. 130. USDA financing for zero down may also be available. 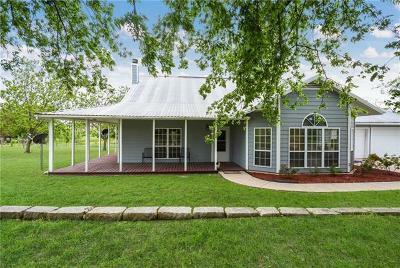 Lookout at Brushy Creek is a beautiful acreage home site coomunity located off of Rowe Lane and CR139 in Hutto. Most home sites have beautiful panoramic views of the countryside, and are app. 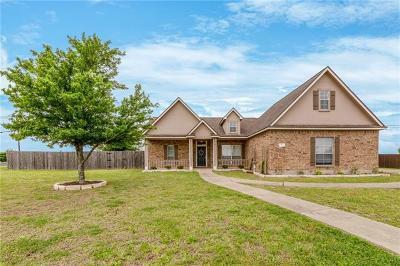 1-1 1/2 acres in size. 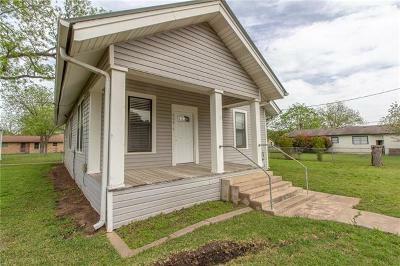 Live in the country while enjoying the city conveniences. 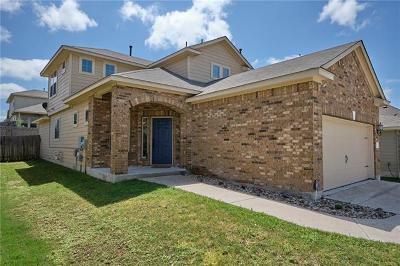 Homes for sale in Lookout at Brushy Creek typically run in the $300's. 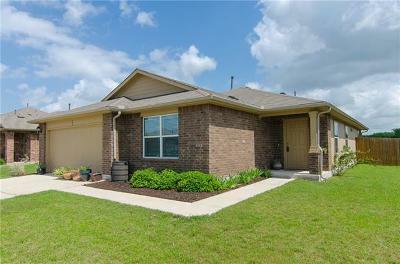 Rivers Crossing is a wonderful acreage community located off of Hwy. 79 and 1660 in Hutto TX. Home sites are app. 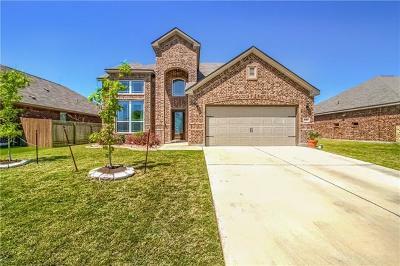 1/2 acre in size, giving you the luxury of space for the kids to play. It also has wonderful amenities such as a playscape, covered pavilion, tennis courts, and a community pool. 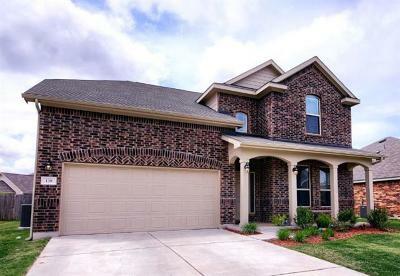 Homes for sale in River's Crossing typically run from about $175K-$275K. 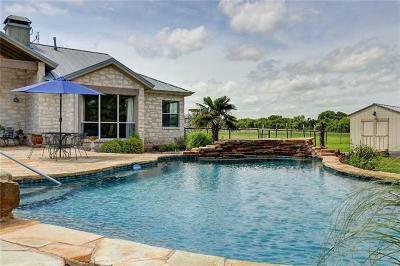 San Gabriel River Estates is a wonderful acreage estate community perfect for you horse lovers. It is located east of Georgetown off of Hwy. 29 & CR100. Some home sites actually adjoin the San Gabriel river, and they also have a park there as well. This is a great horse community. 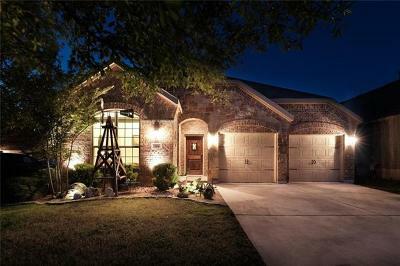 Star Ranch is a wonderful golf course community located off of Toll Rd. 130 and Gattis School Rd. In additon to the golf course, it also includes a community swimming pool, clubhouse, playground, adn walking/jogging trails. Star Ranch also has some long distance views of the rolling hills. 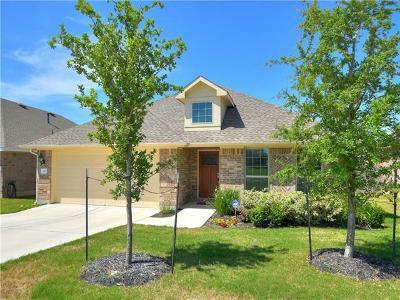 It has wonderful conveniences such as nearby shopping, schools, and quick access to Toll Rd. 130 to get to Round Rock or Austin quickly. 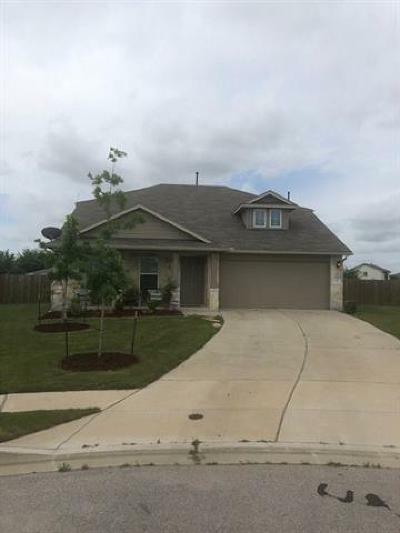 Homes for sale in Star Ranch are generally from the $150's-$240's.